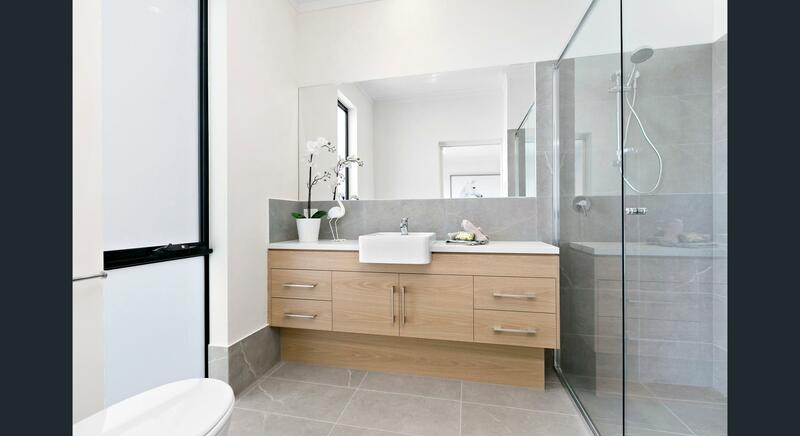 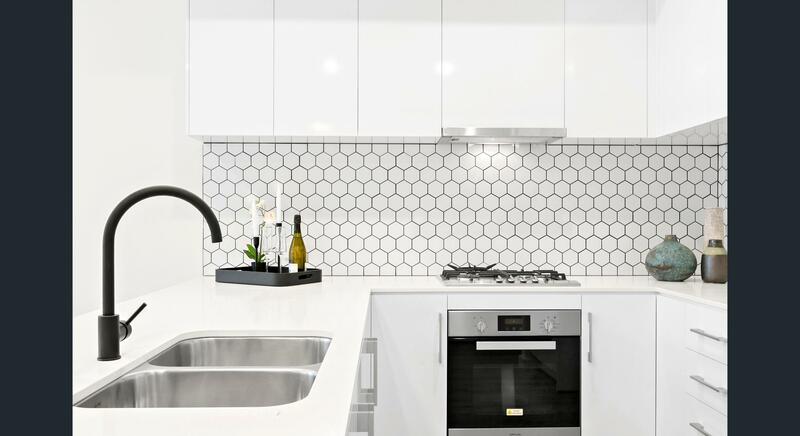 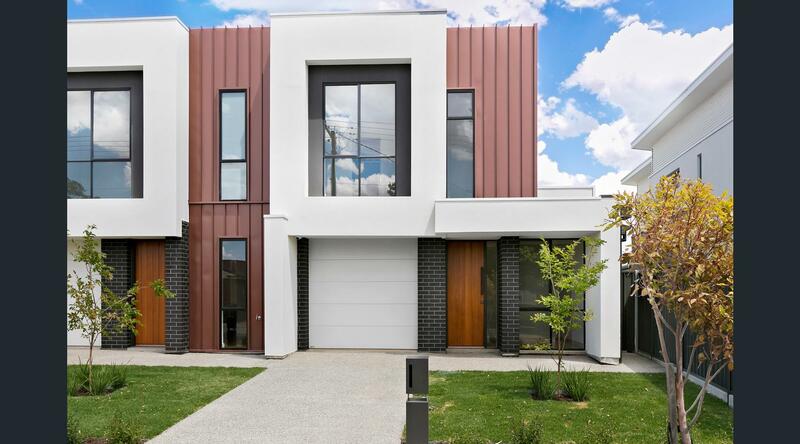 Architecturally designed and built with modern flair by Urban Concept, this bespoke project in Mitchell Park was completed in December 2017. 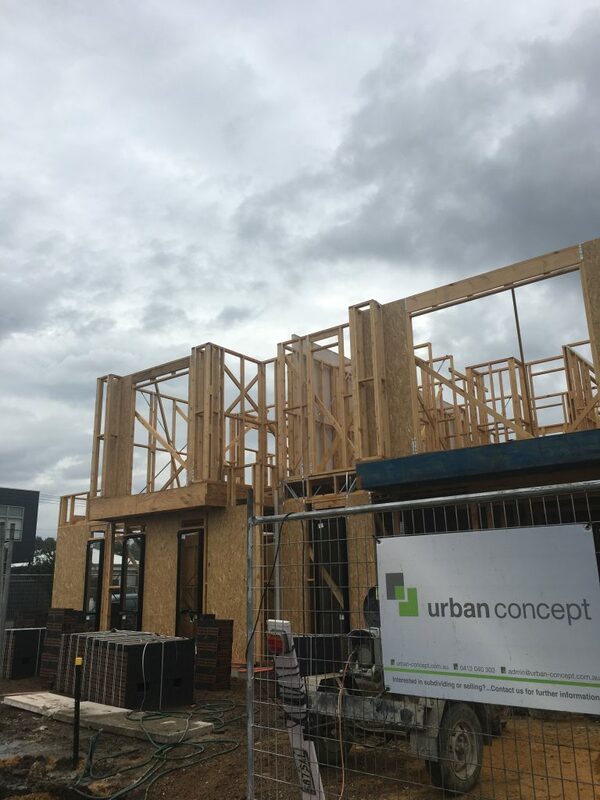 In consultation with the developer, Urban Concept were able to utilise their flair in producing a façade that stands out from the rest. 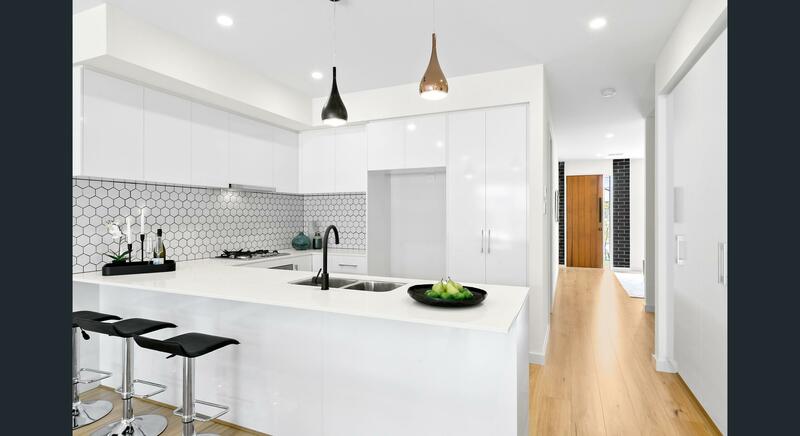 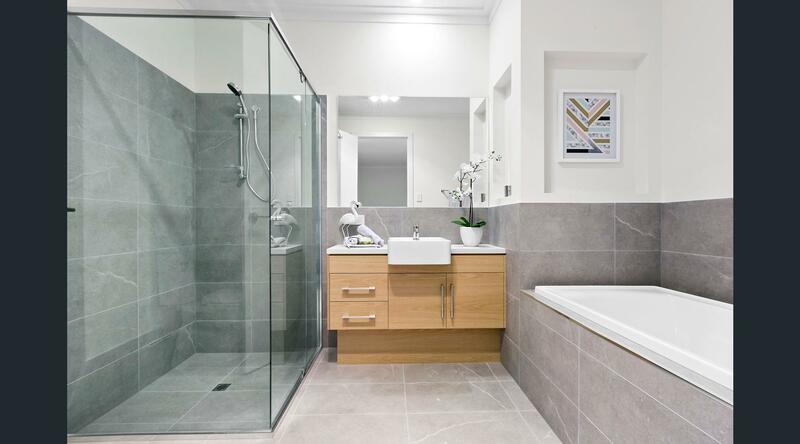 Interiors all had high end finishes, including timber floors, full height windows and sleek kitchens. 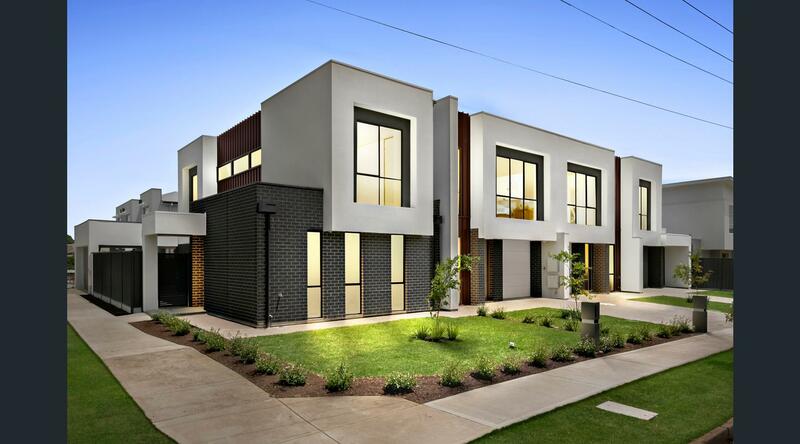 These 3 bedroom townhouses showcase head turning geometry and are designed for executives, couples or families that are looking for location and lifestyle. 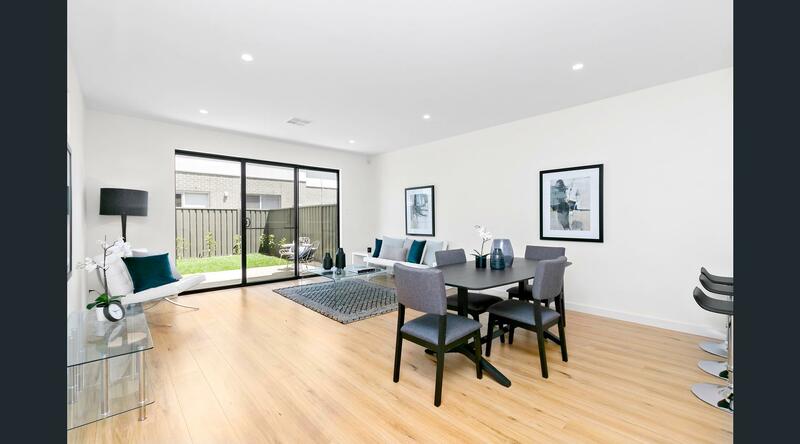 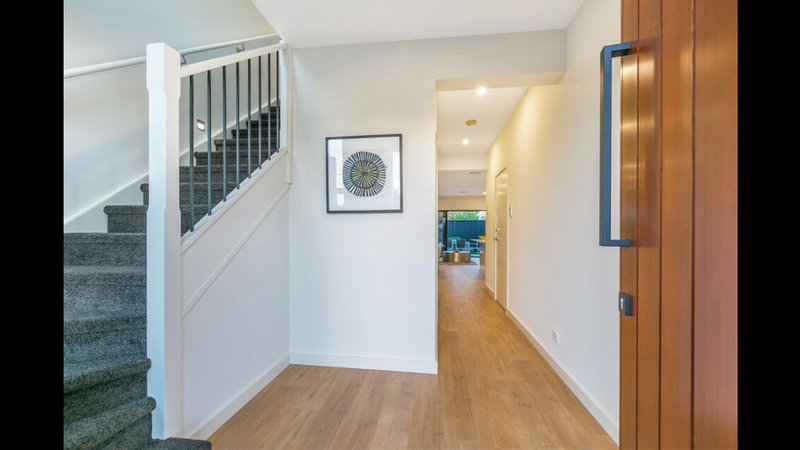 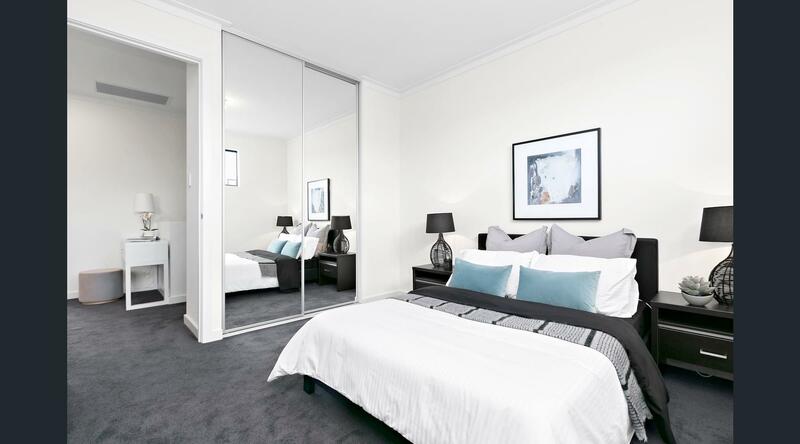 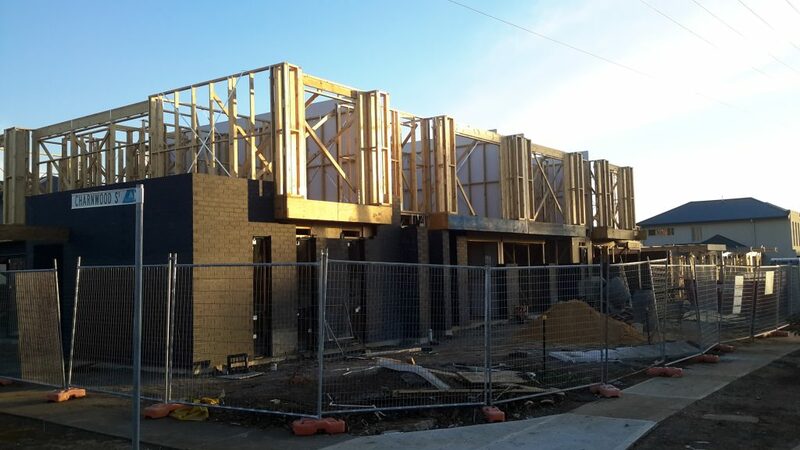 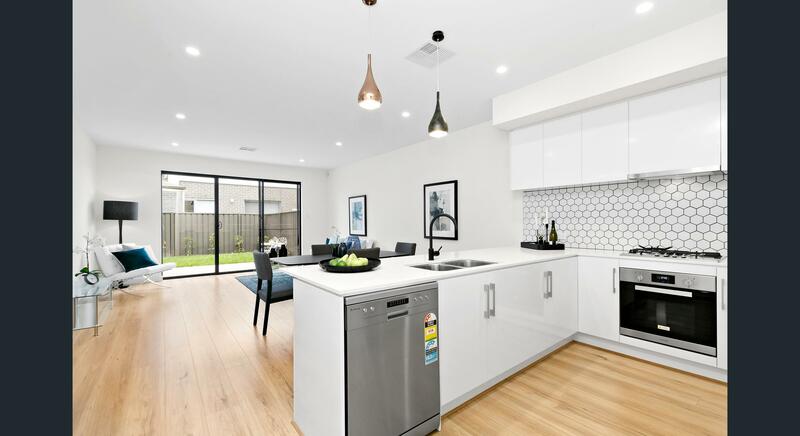 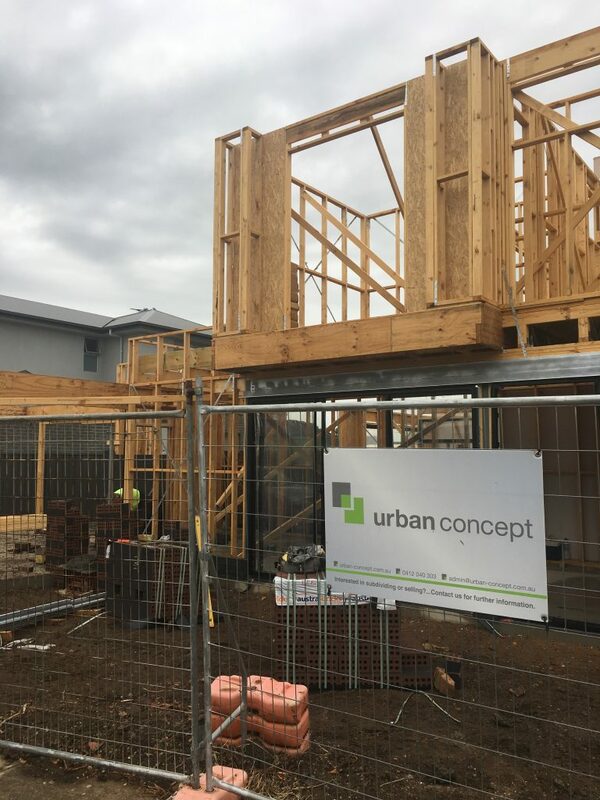 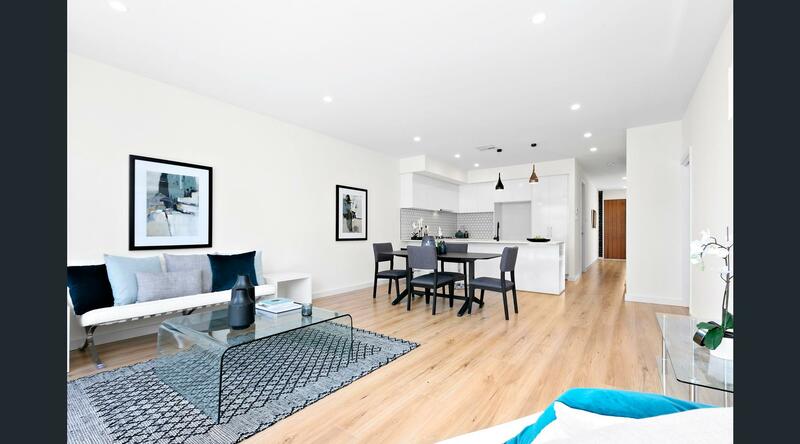 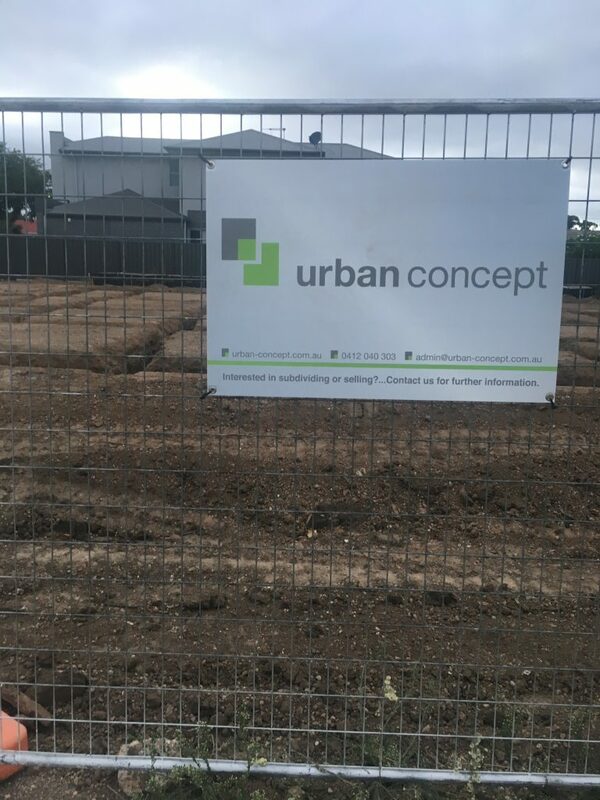 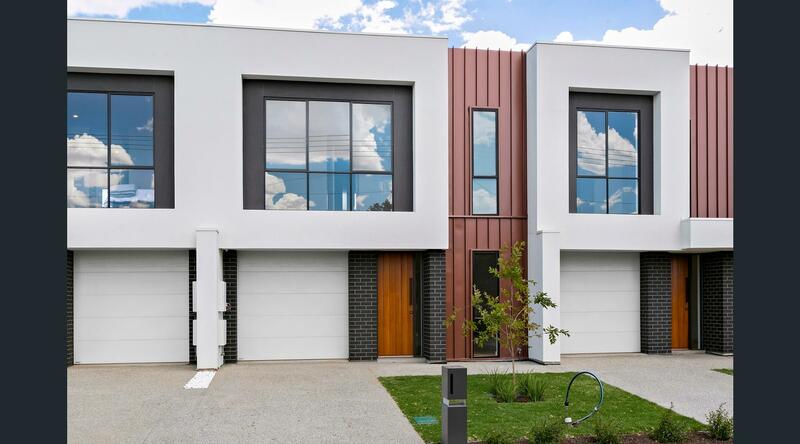 Completed with landscaping, this turnkey offering was completed within budget and timeframes ensuring the developer receives a return on their investment.